Apple CEO Tim Cook is making the media rounds this week before the 12.9-inch iPad Pro, which Apple hopes will be a shot in the arm for its tablet sales, goes on sale Wednesday. So why does Cook think Apple customers will want a Pro over, say, a 12- or 13-inch laptop? In an interview published Tuesday in Britain’s The Telegraph, Cook said the Pro will be all the computer that people could need. The iPad Pro could replace laptops and desktops for many creative professionals, Tim Cook says. 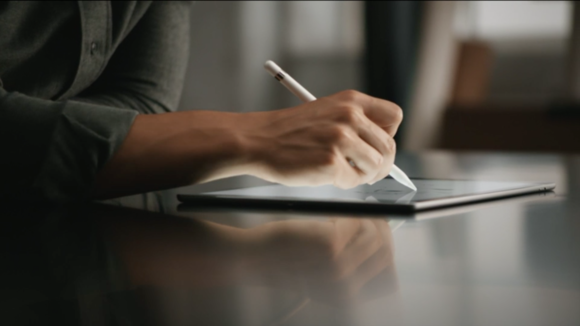 Paired with the $99 Apple Pencil and $169 Smart Keyboard, Cook believes the iPad Pro, which starts at $799 for a 32GB Wi-Fi model, will be a creative professional’s dream work machine. But what does that mean for smaller tablets like the iPad mini, and for Apple’s own line of notebooks and desktops? “I think it clearly creates some cannibalization—which we knew would occur—but we don’t really spend any time worrying about that, because as long as we cannibalize ourselves, it’s fine,” Cook told The Telegraph. Cook clearly has high hopes for the iPad Pro, but Apple is also focused on the future for Apple Watch. Cook said he expects the device to set a new sales record in the holiday quarter. And while Apple is well aware of the watch’s potential impact on health and fitness, the company has no plans to put the device through the Food and Drug Administration approval process. Apple’s HealthKit and ResearchKit frameworks already allow iPhone owners to see their health data in a centralized database and contribute that information to medical studies, if they choose to. The first ResearchKit app for Apple Watch, designed to help epilepsy patients track their seizures in real time, was released last month. 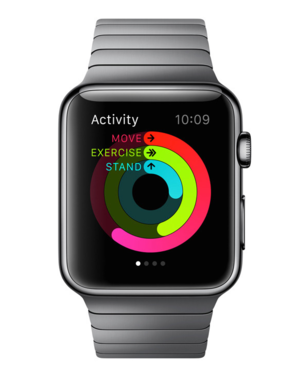 It’s unclear what Apple has in mind in terms of medical apps or devices that would require FDA approval, but the watch’s health and wellness potential has already proved promising. 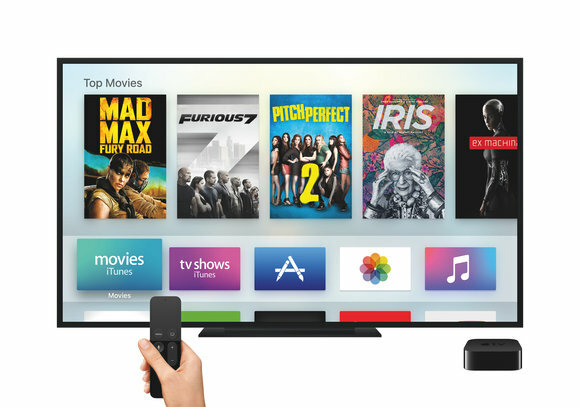 The new Apple TV has an App Store, finally, but no a la carte streaming TV subscription. Apple has called the set-top box “the future of television,” though in our experience, it’s just a great way to bring your iPhone to your TV screen. For now. If the company can pull off its long-rumored a la carte streaming TV subscription service and enable Apple TV owners to completely cut the cord, that would be truly revolutionary. The Telegraph asked Cook about those plans, but he played coy (of course).